The emergence of evolving path to purchase leads to gaining a clearer understanding of revolutionized digital channels. Customer engagement in today’s electronic word is happening through interactive media contact points. This study investigates various interactive media contact points in context of fashion market. This research was based on qualitative approach using sequential incident technique to understand all contact points and episodes encountered during the customer journey. The study presents detailed analysis of semi-structured interviews. The findings uncovered forty interactive media contact points. 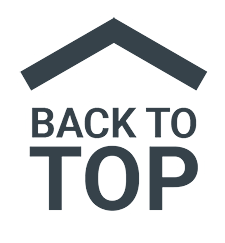 The results highlight areas of online customer journey and provide comprehensive understanding of relationship between different stages of an online customer journey. The findings contribute to the growing area of interactive media marketing research. The study provides direction for scholars and practitioners to design interactive media contact points map for fashion brands. Baxendale, S., Macdonald, E. K., & Wilson, H. N. (2015). The Impact of Different Touchpoints on Brand Consideration. Journal of Retailing, 91(2), 235–253. Belch, G. & Belch, M. (1993). Introduction to Advertising and Promotion: An Integrated Marketing Communications Perspective. 2nd edn. Irwin, Homewood, IL. Chell, Elizabeth, Pittaway, Luke, (1998). A study of entrepreneurship in the restaurant and café industry: exploratory work using the critical incident technique as a methodology. International Journalof Hospitality Management. 17 (1), 23–32. Dessart, L. (2017). Social media engagement: a model of antecedents and relational outcomes. Journal of Marketing Management, 0(0), 1–25. Djelic, M.-L., and A. Ainamo. (1999). The coevolution of new organizational forms in the fashion industry: A historical and comparative study of France, Italy, and the United States. Organizational Science 10(5), 622–37. Domagk, S., Schwartz, R. N., &Plass, J. L. (2010). Interactivity inmultimedia learning: An integratedmodel. Computers in Human Behavior, 26(5), 1024–1033. Doyle, S.A., C.M.Moore, and L. Morgan. (2006). Supplier management in fast moving fashion retailing. Journal of Fashion Marketing and Management. 10(3), 272–81. Eisenhardt, Kathleen M., (1989). Building theories from case study research.Academy of Management. 14 (4), 532–550. Emmel, N.(2013), Sampling and choosing cases in qualitative research: A realist approach., SAGE, London. Franks, J. 2000. Supply chain innovation. Work Study 49, no. 4: 152–6. Gremler, Dwayne D., (2004).The critical incident technique in service research. Journal of Service Research. 7 (1), 65–89. Guest, G, Bunce, A & Johnson, L (2006), 'How many interviews are enough? An experiment with data saturation and variability', Field methods, 18(1) 59- 82. Hair, JF, Lukas, BA & Miller, KE (2012), Marketing research, 3rd edn, McGraw-Hill, NSW, Australia. Hoch, Stephen J., (2002). Product experience is seductive. Journal of Consumer Research. 29 (3), 448–454. Hong, I. B., & Cho, H. (2011). The impact of consumer trust on attitudinal loyalty and purchase intentions in B2C e-marketplaces: Intermediary trust vs. seller trust. International Journal of Information Management, 31(5), 469–479. Jüttner, U., Schaffner, D., Windler, K., & Maklan, S. (2013). Customer service experiences. European Journal of Marketing, 47(5/6), 738–769. Kim, A. J., & Ko, E. (2010). Impacts of Luxury Fashion Brand’s Social Media Marketing on Customer Relationship and Purchase Intention. Journal of Global Fashion Marketing, 1(3), 164–171. Kontu, H., &Vecchi, A. (2014).Why all that noise—Assessing the strategic value of social media for fashion brands. Journal of Global Fashion Marketing, 5(3), 235–250. Kvale, S., (2007).Doing Interviews.Sage, Thousand Oaks, CA. McNamara, C., (2009). General Guidelines for Conducting Interviews.Retrieved October 27, 2015 from 〈http://managementhelp.org/evaluatn/intrview.htm〉. Ngo, L. V., &O'Cass, A. (2013). Innovation and business success: The mediating role of customer participation. Journal of Business Research, 66(8), 1134–1142. Park, C., & Kim, Y. (2003). Identifying key factors affecting consumer purchase behavior in an online shopping context. 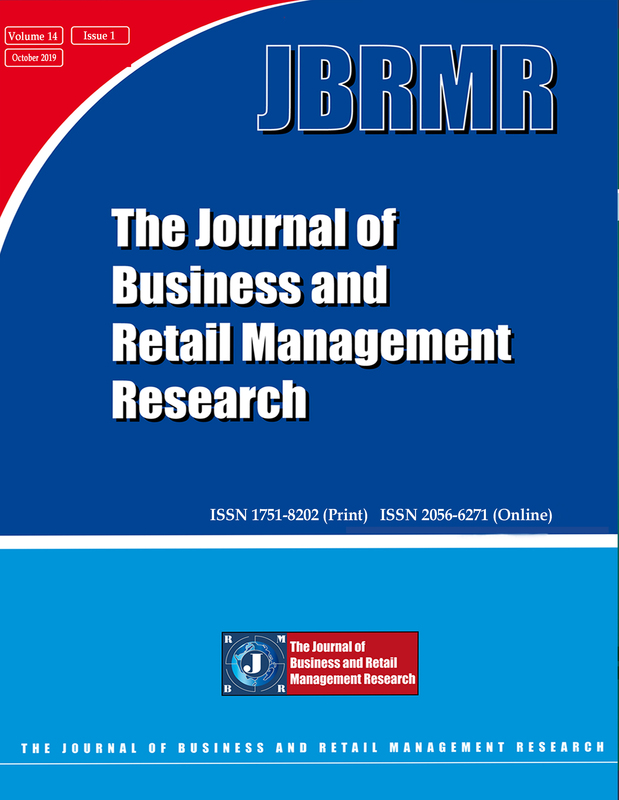 International Journal of Retail & Distribution Management, 31(1), 16–29. Payne, E. M. (2017). Article information : Omni-Channel Marketing , Integrated Marketing Communications , and Consumer Engagement : A Research Agenda James W . Peltier ( Contact Author ) University of Wisconsin – Whitewater Victor A . Barger University of Wisconsin – Whitewat. Sham, M., Ali, S., Nasr, M., Bagozzi, R. P., Dholakia, U. M., To, I., … Canan Gungoren, O. (2016). Consumer brand relationships: An investigation of two alternative models. Journal of the Academy of Marketing Science, 34(1), 443–472. Shankar, Venkatesh, Smith, Amy K., Rangaswamy, Arvind, (2003). Customer satisfaction and loyalty in online and offline environments. International Journal of Research in Marketing, 20 (2), 153-175. Steenkamp, J.B.E.M., &Geyskens, I. (2006). How country characteristics affect the perceived value of Web Sites. Journal of Marketing, 70(3), 136-150. Stein, A., & Ramaseshan, B. (2016). Towards the identification of customer experience touch point elements. Journal of Retailing and Consumer Services, 30, 8–19. Taylor, David G., David Strutton, and Kenneth Thompson.(2012). “Self-Enhancement as a Motivation for Sharing Online Advertising.”Journal of Interactive Advertising 12, 13-28.
van Munster, R., Constantinides, E., & Ridder, A. (2014). Engagement of E-marketing by Luxury Brands, including an Empirical Study. Supervisors. Van Riel, Allard C.R., Janjaap, Semeijn, Dina, Ribbink, Yvette Bomert, Peters, (2012). Waiting for service at the checkout: negative emotional responses, store image and overall satisfaction.Journal of Service Marketing. 23(2), 144-169. Venkatesh, V., &Bala, H. (2008). Technology acceptance model 3 and a research agenda on interventions. Decision Sciences, 39(2), 273–315. Zikmund, WG, Alessandro, S, Winzar, H, Lowe, B &Babin, BJ (2014).Marketing Research. Asia-Pacific 3rd edn, Cengage Learning, VIC, Australia.